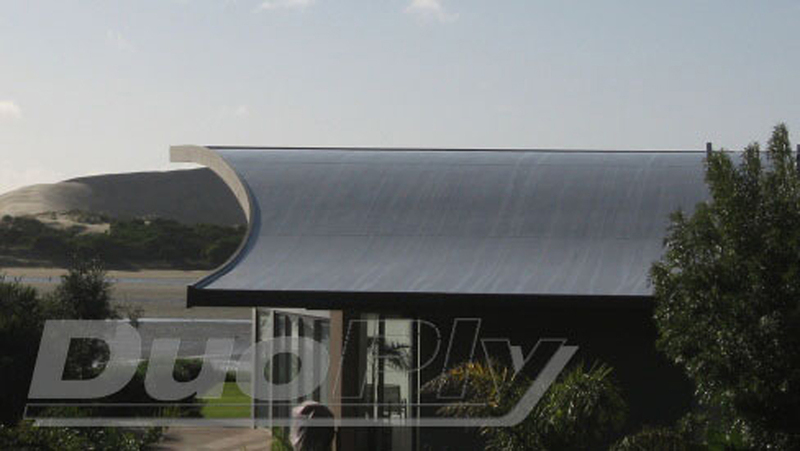 DuoPly is a leading supplier of EPDM roofing materials. Rubber roofing is great for garage roof replacement, shed roof repair and all flat roof solutions. 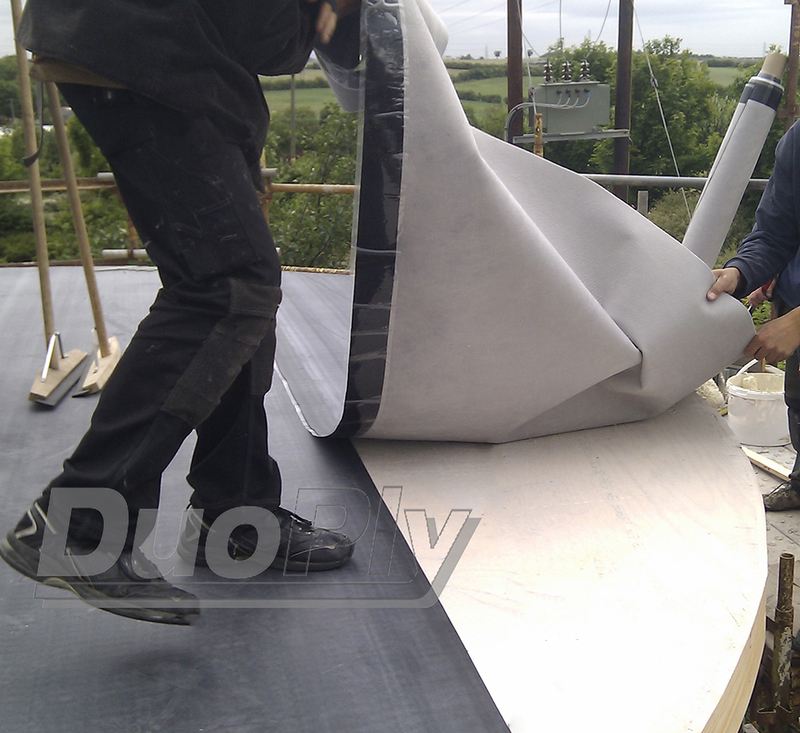 DuoPly is a 1.2mm thick EPDM rubber roof membrane that has been laminated to a polyester fleece layer for reinforcement. DuoPly provides leading rubber roofing systems for shed roof repairs, garage replacements and all rubber flat roofing. 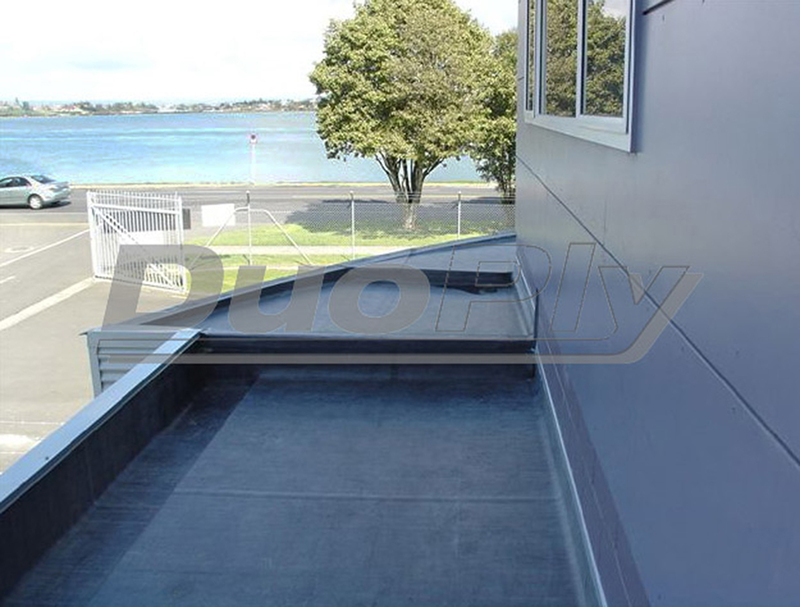 In this respect, DuoPly is unique – standard EPDM is not bitumen compatible and can’t be installed over existing shed felt or asphalt flat roofs. 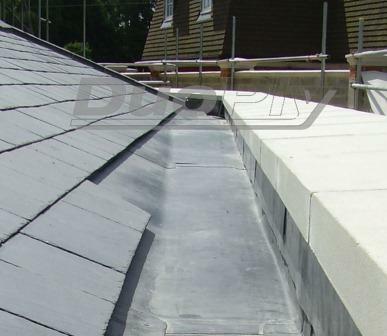 What are the benefits of Duoply rubber roofing? 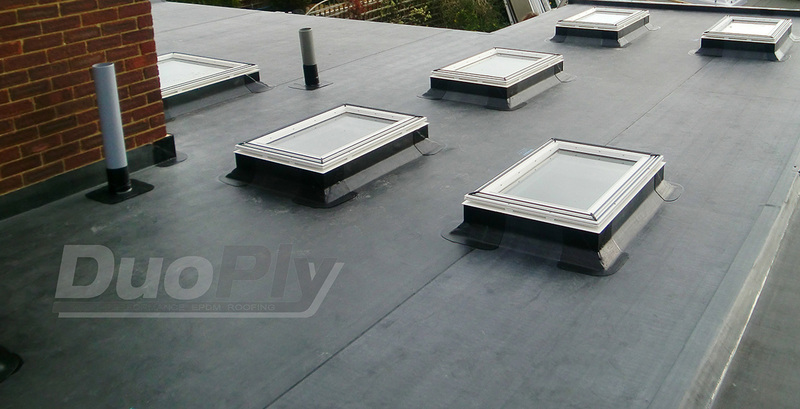 DuoPly EPDM is ideal for both domestic and commercial flat roofs, including over-roofing asphalt flat roofs, rubber gutter lining, orangery flat roofs, parapet flat roofs, balcony flooring, crown flat roofs. Rubber roofing from DuoPly is also suitable for garden shed repairs and garages. 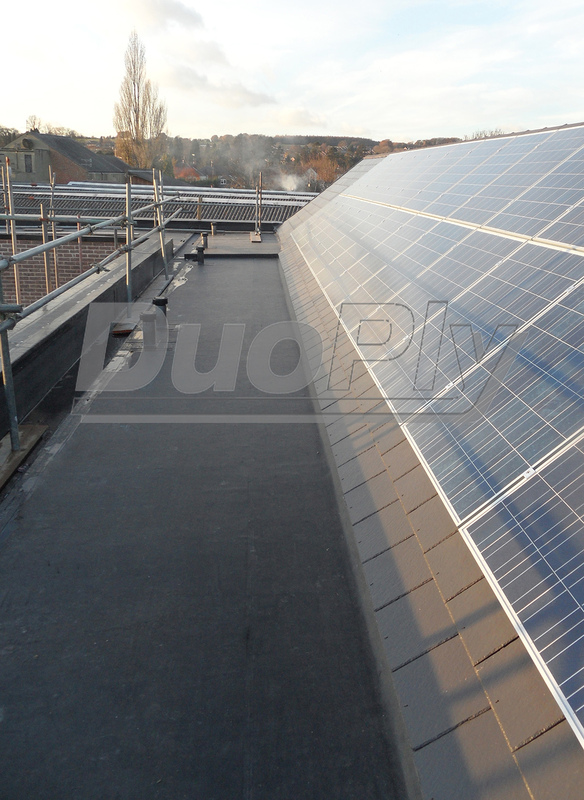 Ready to buy DuoPly for your flat roof? If you have any questions, take a look at our FAQs or call to speak to one of our experienced EPDM installers. If you would like to see how to install DuoPly roofing products then take a look at our Training Centre.